PathPartner Technology has joined the GENIVI Alliance with an eye toward marketing its embedded multimedia software and design services to developers of next-generation automotive in-vehicle infotainment (IVI) devices. The GENIVI Alliance is a non-profit consortium with the goal of “bringing open source software into the car, starting with the most complicated car software system, the IVI unit.” To this end, the group has standardized an open source architecture and development platform for IVI applications and devices. CTO Dipanjan Ghosh says PathPartners GENIVI-related thrust will include “feature-rich and high-performance IVI solutions on the Tizen platform,” although the company also has considerable Android expertise. The GENIVI Alliance describes itself as a non-profit industry association whose mission is to drive the broad adoption of an In-Vehicle Infotainment (IVI) open source development platform. 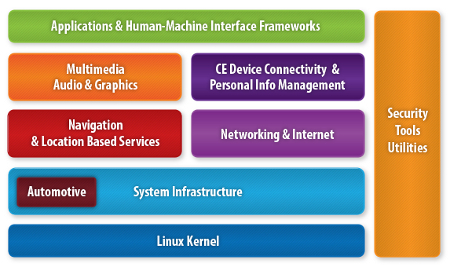 According to a GENIVI FAQ, five Linux distributions are currently registered as GENIVI Compliant, including: MeeGo IVI, which has transitioned to Tizen IVI; Mentor Graphics IVI; MontaVista IVI; Ubuntu Remix IVI; and Wind River IVI. For more information on PathPartner Technologies, visit the company’s website,here. 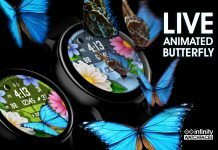 Tizen is a cross-architecture, open source software platform based on a comprehensive standards-based HTML5 implementation that was designed to support multiple device segments, including the smartphone, tablet, smart TV, netbook, and in-vehicle infotainment (IVI) markets. 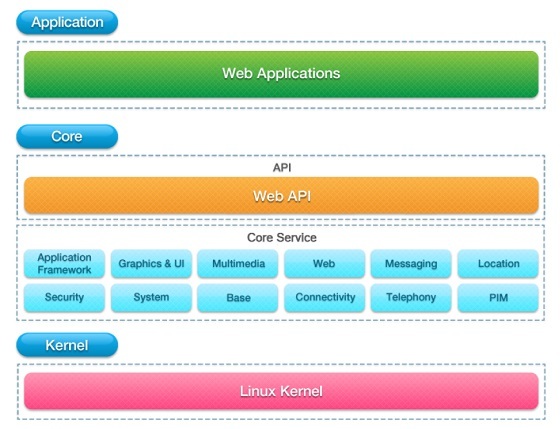 Slides from the Tizen Architecture talk at the May 2012 Tizen Developer Conference are available here (pdf file). 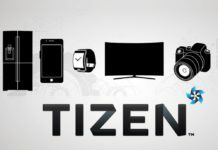 For further details on Tizen, visit the project’s website.